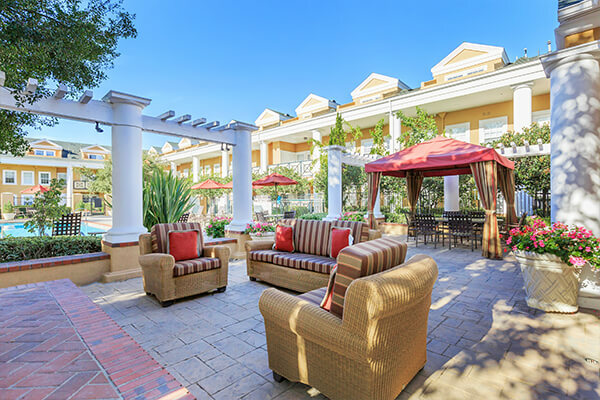 Share your passion for carefree living with other like-minded 55+ residents at Heritage Square Senior Apartment Homes, located in beautiful Ladera Ranch, California. Situated just off the 241 Toll Road in the wonderful community of Ladera Ranch, you will find pristine hillside views and magnificent, tree-lined streets. Heritage Square is one of two Heritage Senior Communities offering one and two bedroom custom apartment homes that have been uniquely designed with your comfort and convenience in mind. Our spacious apartment homes are equipped with complete appliance packages including: refrigerators, microwaves, dishwashers, in-home washers and dryers, custom white cabinetry, plush designer carpeting and generous closet space. 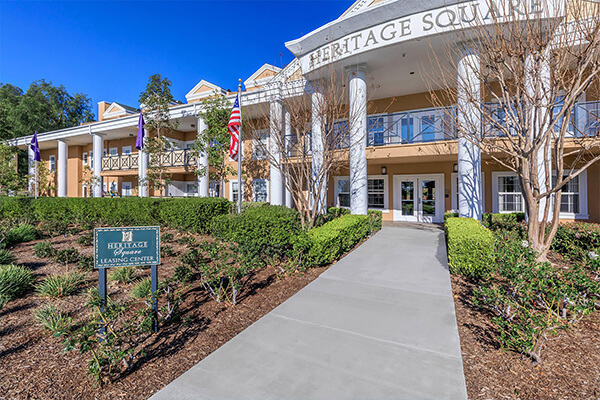 At Heritage Square Senior Apartment Homes, we offer friendly, low-maintenance, resort-style living with first-class amenities throughout the community. Spend time at our sparkling swimming pool, relax in our resident clubhouse and enjoy the convenience of our business center and library. You'll also be just minutes away from gourmet restaurants, unique shops, beautiful parks and trails and local golf courses. 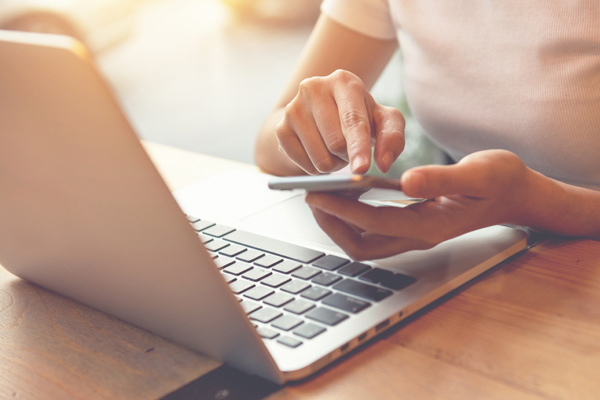 We invite you to browse our photo gallery or call to schedule a tour today and let us show you why Heritage Square is the ideal place to call home! Seeing is believing. Fall in love with all that Heritage Square Senior Apartment Homes has to offer.